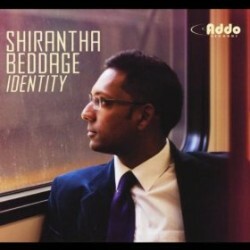 Baritone saxophonist Shirantha Beddage’s latest album is Identity (Addo Records, 2012). 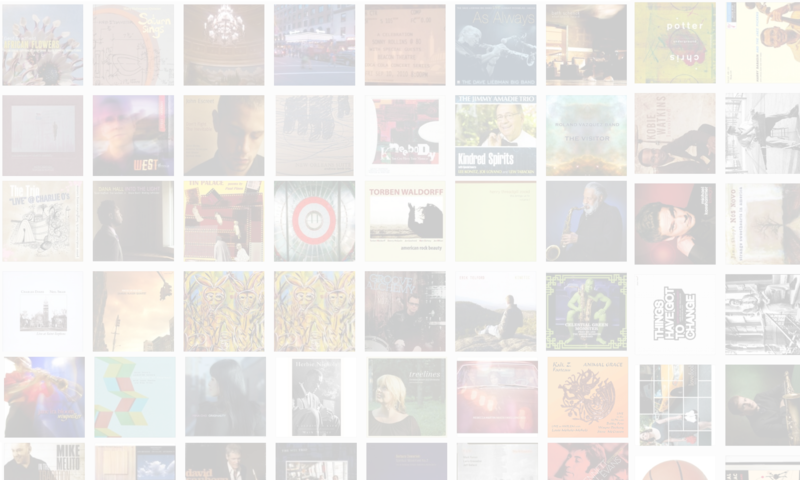 In this interview, Beddage talks about searching for his identity as a musician and as an educator; his years in New York and Georgia and how they shaped his current sound; the institutionalization of jazz in the university system; and the Toronto jazz scene. Learn more at shiranthabeddage.com and follow him on Twitter at @beddagemusic. BUY THIS ALBUM in The Jazz Session store and a portion of your purchase price will benefit the show at no additional cost to you.